My Konjac Sponge is one of the highest quality konjac sponges on the market, carried by Whole Foods Market and major online retailers. It is made with konjac fiber - a pure vegetable fiber taken from the root of the Amorphophallus Konjac plant, native to eastern Asia. The root is rich in minerals and vitamins and has long been used as a beauty treatment in Asia. 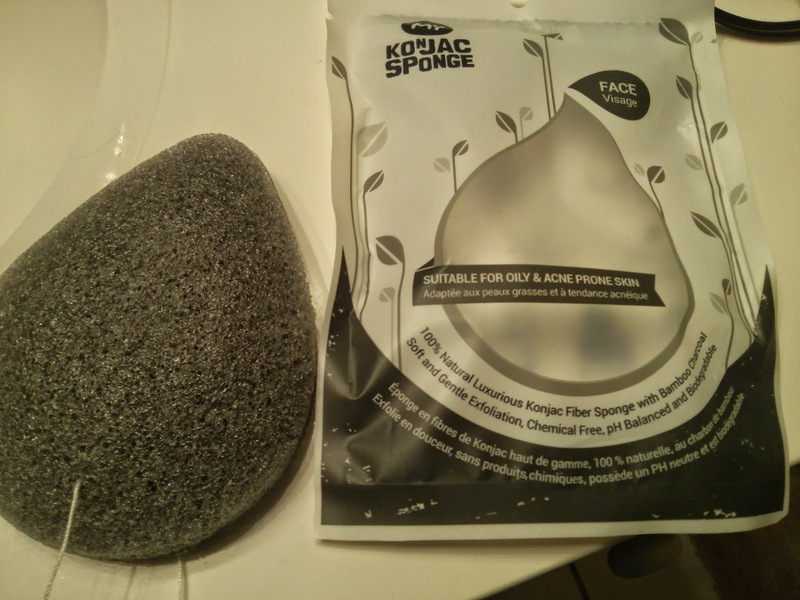 The My Konjac Sponges are made using volcanic rock filtered water and food grade konjac. 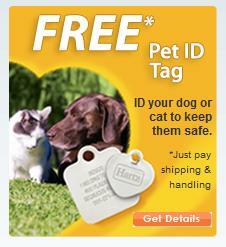 They're hypoallergenic, fragrance free, and cruelty free. 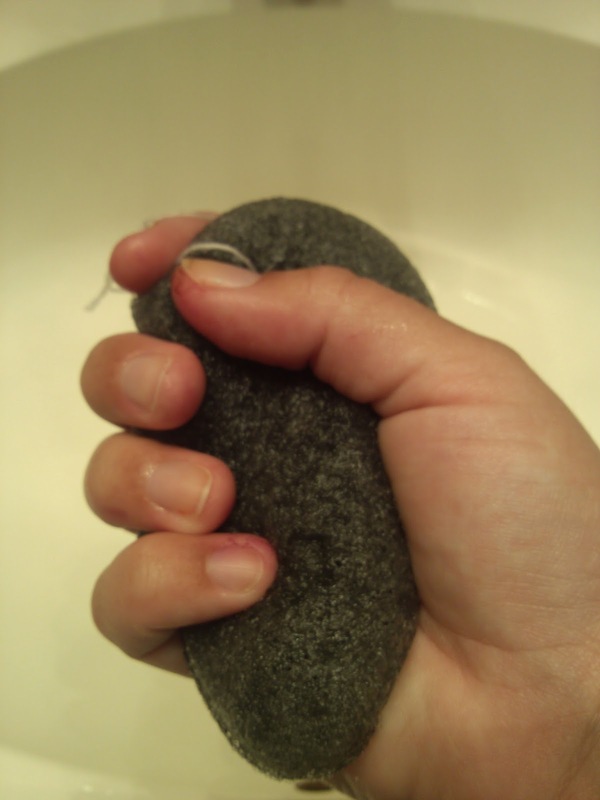 There are several different types of My Konjac Sponges, from French Pink Clay to Volcanic Scoria to the one I reviewed - Bamboo Charcoal. It contains activated bamboo charcoal to draw out oil and clean pores, making it ideal for oily and acne prone skin. Although it exfoliates and helps draw out oil, it's still very gentle. After using this sponge, my skin is really clear, clean, and soft. My favorite feature of this sponge is the oval shape. It fits perfectly in the palm of my hand and the smaller end fits in small spaces like between my eyebrows and around my nose so it's easy to maneuver. The sponge hardens between uses, so you want to make sure it's fully wet and soft before using it. It can be sanitized every couple weeks by putting in a bowl of water in the microwave for a few minutes. It lasts about 3 months and can be composted after use.